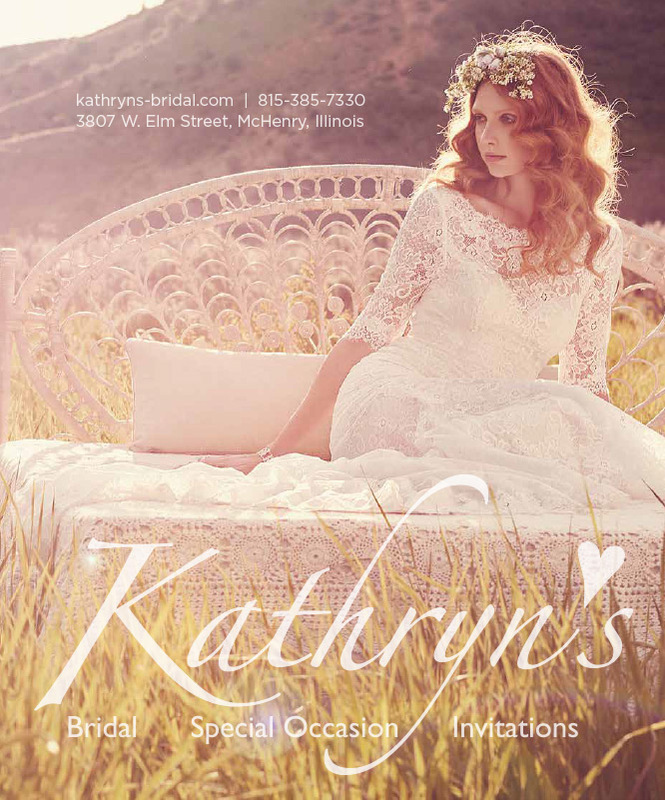 After over a decade of experience in the fashion world, Kathryn Trocki dreamed of opening a premier bridal boutique in her quaint home town of McHenry with trend setting designer dresses and accessories for Brides, Mothers, Maids, Homecoming, Prom, Pageant and even Invitations and Tuxedo Rentals. 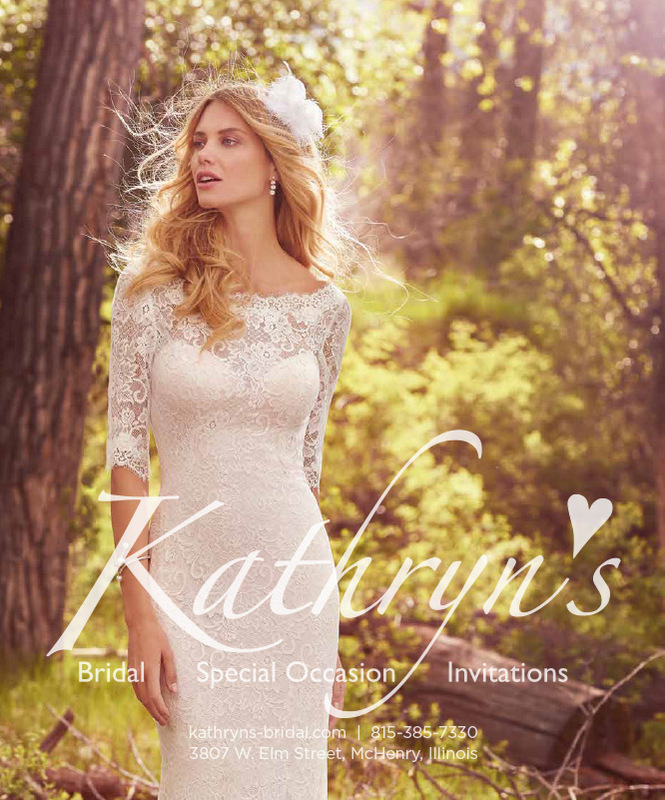 This vision became a reality in 2005 when Kathryn’s Bridal opened its doors and began showcasing a curated collection of exquisite gowns combined with an outstanding customer service experience. 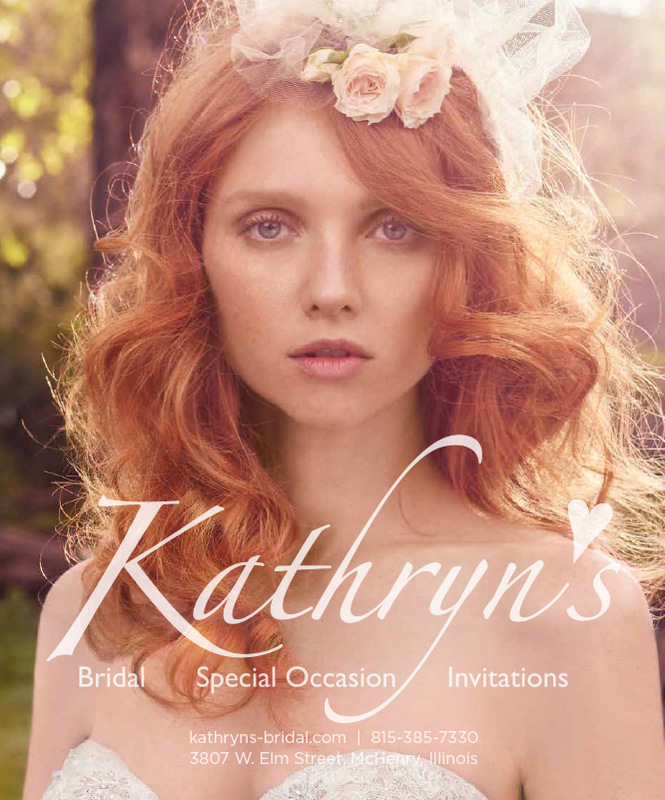 Kathryn’s genuine passion for making every bride look beautiful and feel special led to award winning local and national recognition. 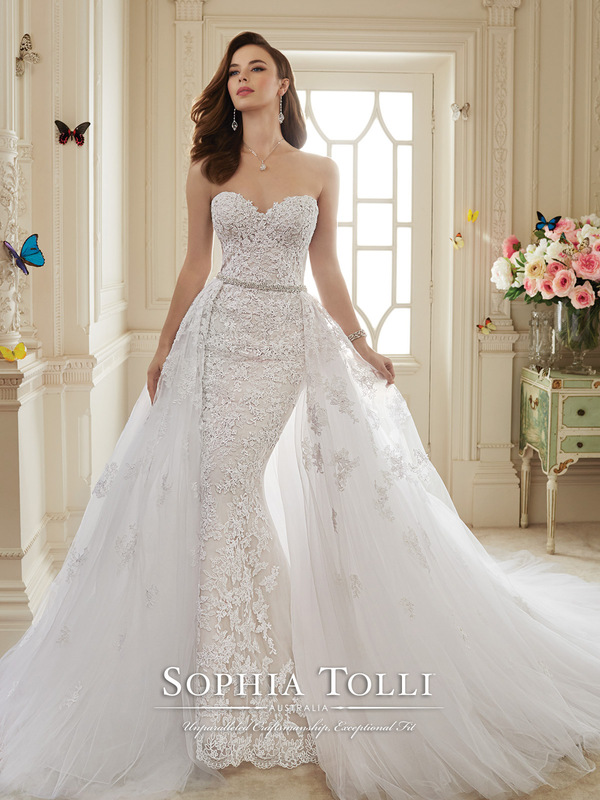 We do much more than sell dresses! 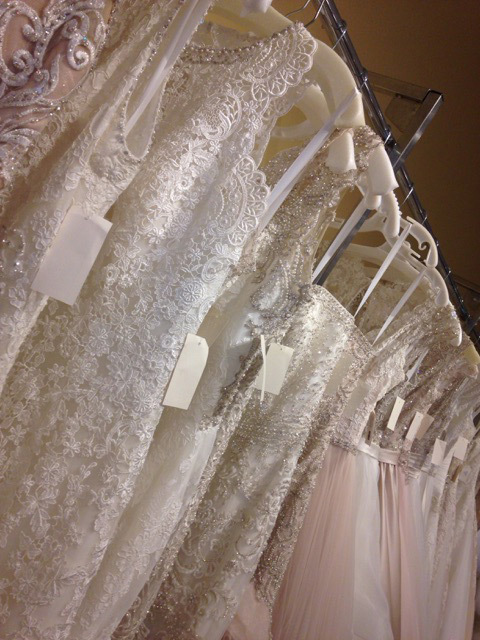 We ensure every bride we serve is completely delighted and “aisle ready” for the most important day of her life. 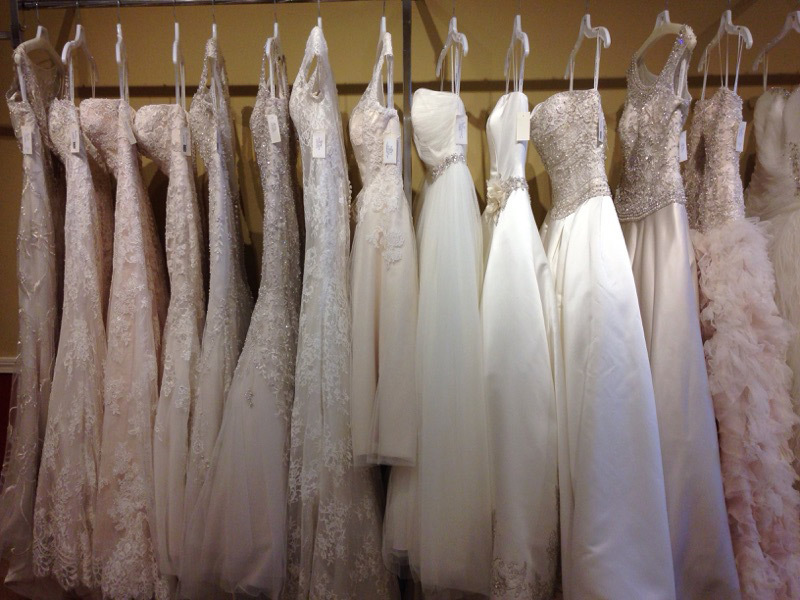 Kathryn’s Prom & Homecoming Department has become the destination for high school girls to find a stunning designer dress for any event! 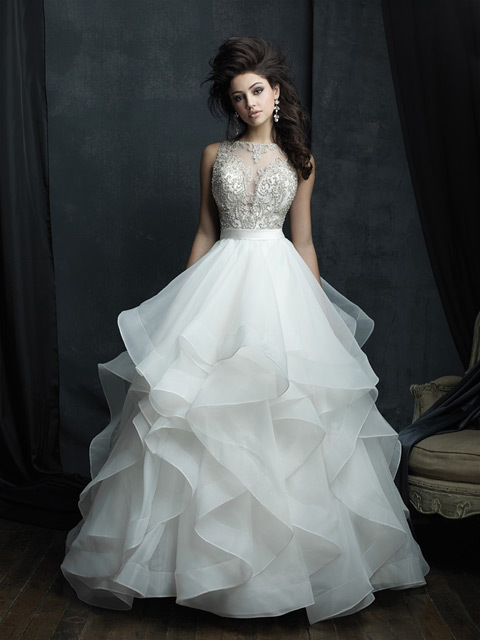 We have one of the largest selections available for prom and homecoming shopping and no appointments are necessary. 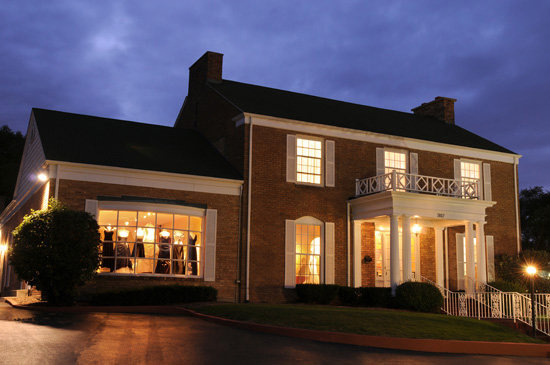 Our beautiful boutique is open almost every day to service you, except Mondays when we are closed.